At the Springs Preserve, we continually strive to build community and promote an ethic of environmental and cultural stewardship. Want to help? Our Fund Development team will work with you or your organization to find the program or event that best aligns with your philanthropic goals. For information on event sponsorships, facility sponsorships, and program endowments, please call our Fund Development Team at 702-258-2429, or send us an email. Every donation to the Springs Preserve Foundation helps support our mission of creating a visitor experience that builds culture and community, inspires environmental stewardship and celebrates the vibrant history of the Las Vegas Valley. 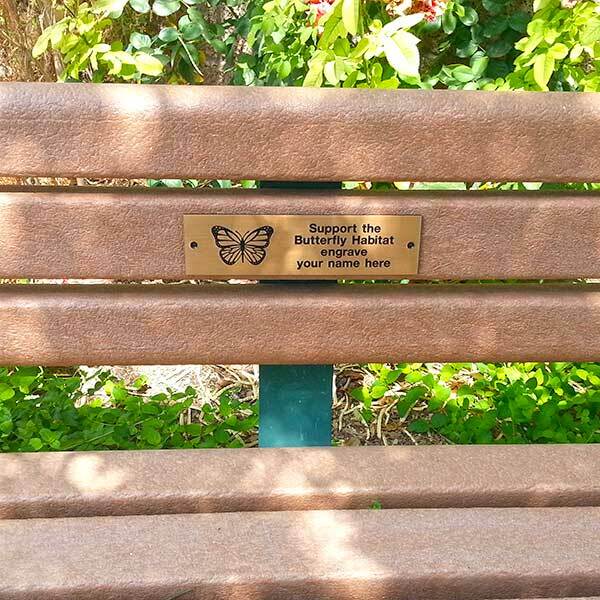 Donor memberships help support our mission and come with year-round access to the Springs Preserve and other exclusive benefits, including unlimited train rides and seasonal Butterfly Habitat entry, free admission to signature events, and much more! Your donation is tax-deductible to the extent provided by law. Please note that the Springs Preserve does not accept donations of live animals. Through commemorative giving opportunities at the Springs Preserve, you can honor those who have made a special impact on your life and the lives of others. 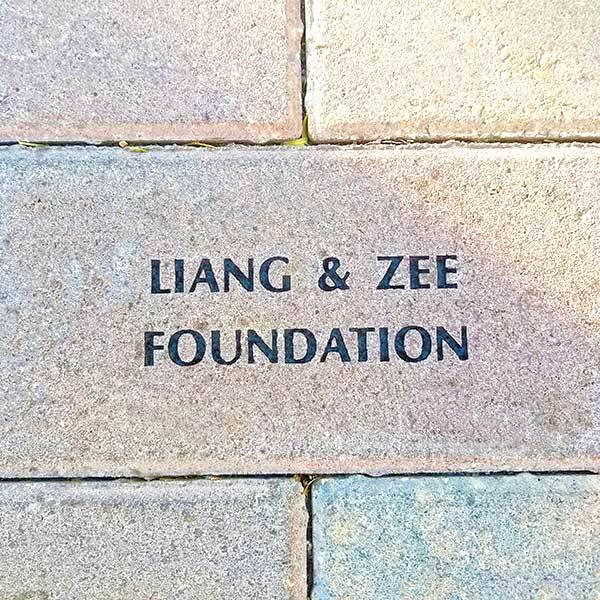 Installed in designated areas of the Preserve’s award-winning Botanical Garden, our engraved bench plaques and pavers make wonderful and enduring birthday, anniversary, tribute or memorial gifts—and also help support the ongoing maintenance needs of the Preserve.